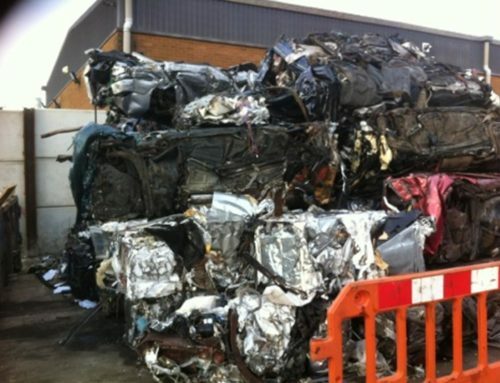 How to avoid car scrapping scams - who can you trust? If you’ve been contemplating having your car scrapped, it’s vital you do so through an Authorised Treatment Facility. Recently, there has been a spate of car scams, which has seen unwanted vehicles being illegally dealt with by the disreputable scrapyards to which they’re sold. What do car scrapping scams typically involve? 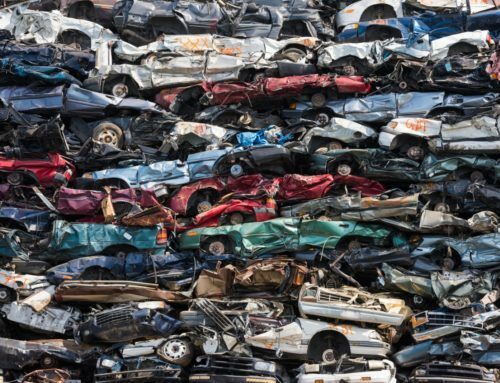 Instead of disposing with end of life vehicles responsibly, as an ATF like Car Scrap Surrey would, scammers are in fact retaining the vehicles to be used illegally. 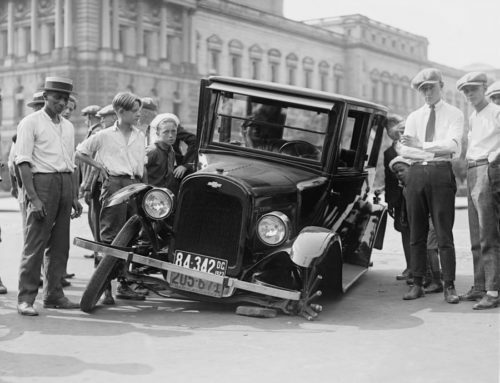 This means End of Life Vehicles (ELVs) may end up back on the road after being precariously repaired, sold on, and even used by other criminals. 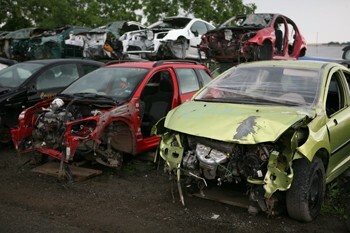 Why are car scrapping scams so dangerous? 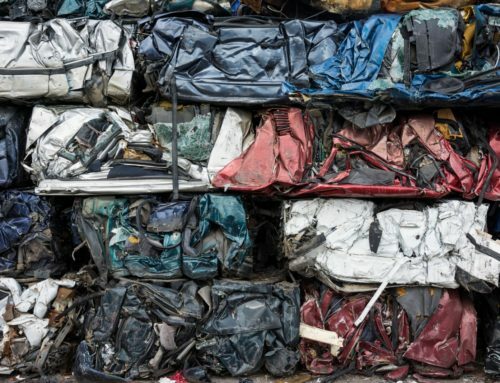 How can consumers prevent falling prey to a car scrapping scam? Do your homework, and ensure that the scrapyard to which you plan to sell your vehicle is explicitly classified as an Authorised Treatment Facility. 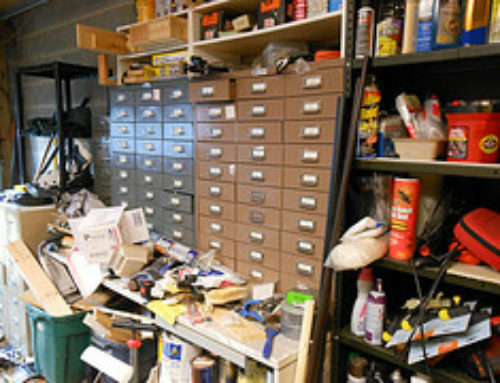 There will be a number of procedures a reputable ATF will carry out as standard protocol that guarantees that you’re no longer responsible for your scrapped vehicle. An ATF will issue you with a Certificate of Destruction (CoD) within seven days. This legally states that the vehicle has been destroyed, and that you carry no legal responsibility. So, don’t get caught out by car scrapping scammers. To ensure that your ELV is dealt with by a professional and responsible Authorised Treatment Facility, call Car Scrap Surrey today on 020 8406 4181. We offer excellent rates for scrapped cars, as well as providing all the necessary paperwork that assures your vehicle has been properly scrapped.